At nine I went to school to learn how to paint oil paintings. I then attended the University of Visual Arts, and learned to tinker with various techniques. 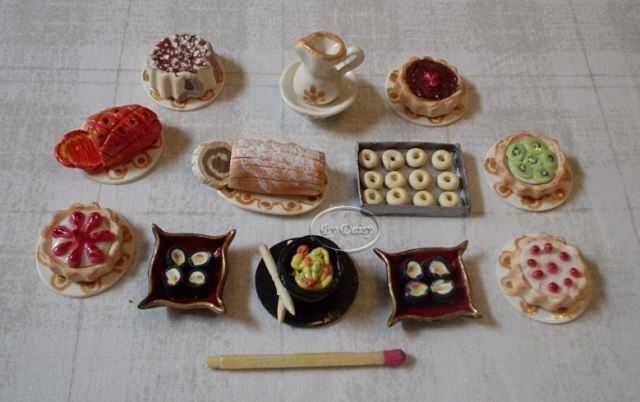 In 2002 I started making miniature porcelain cold initially. Also in 2002, I joined a group here in Brazil and learned to make plans on paper. Later, I got the furniture with wood or cardboard and tissue paper. 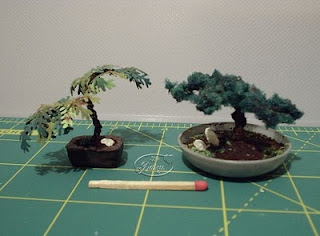 That turned into doing many other miniatures. 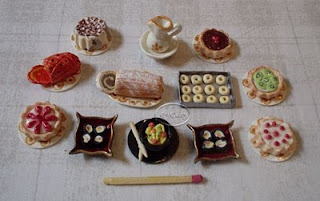 Now, I have been making polymer clay food, always trying to learn how to improve more.